For $25, you can proclaim your admiration for the grackle and your love of H-E-B in one fell swoop. 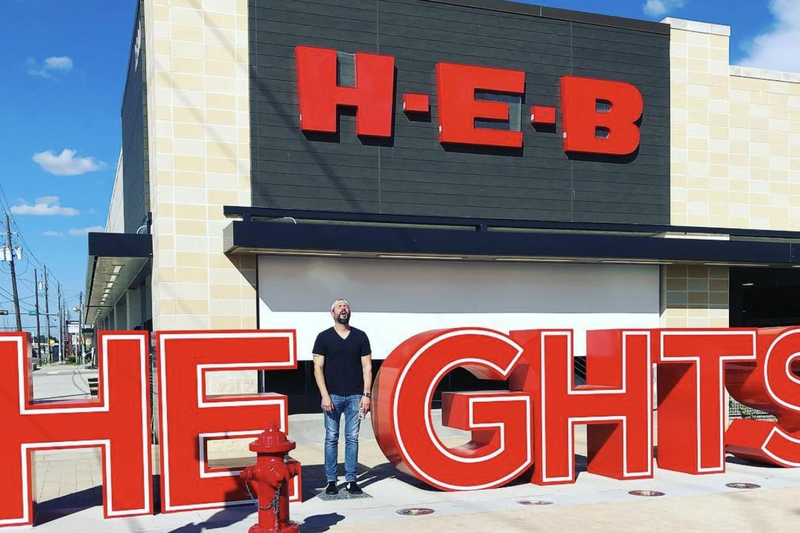 It's a little easier for most Houstonians to admit they love H-E-B, despite the grocery chain's roots in San Antonio and Corpus Christi. 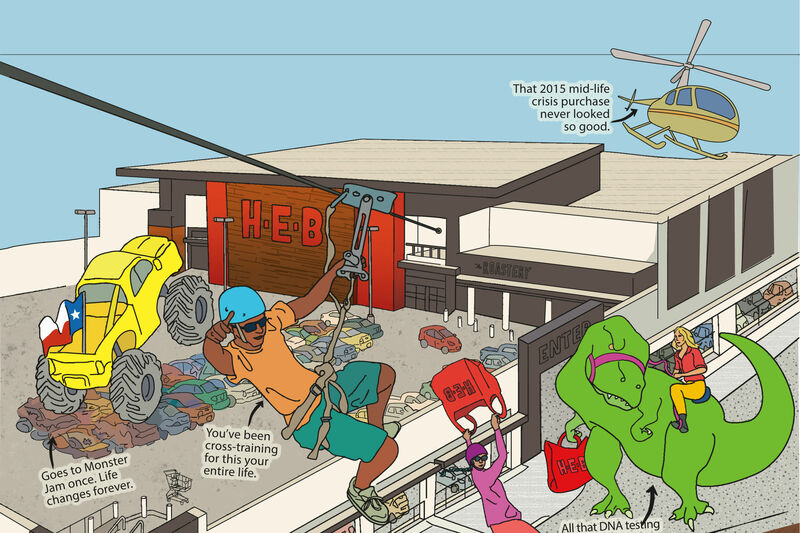 Since entering the Houston market in the early 1990s with its snack-sized "H-E-B Pantry" stores, the grocer has outpaced homegrown contenders such as Randall's to become the No. 3 grocery store chain in Houston, with a market share that grew from 10 percent to 24 percent between 2004 and 2014 alone. 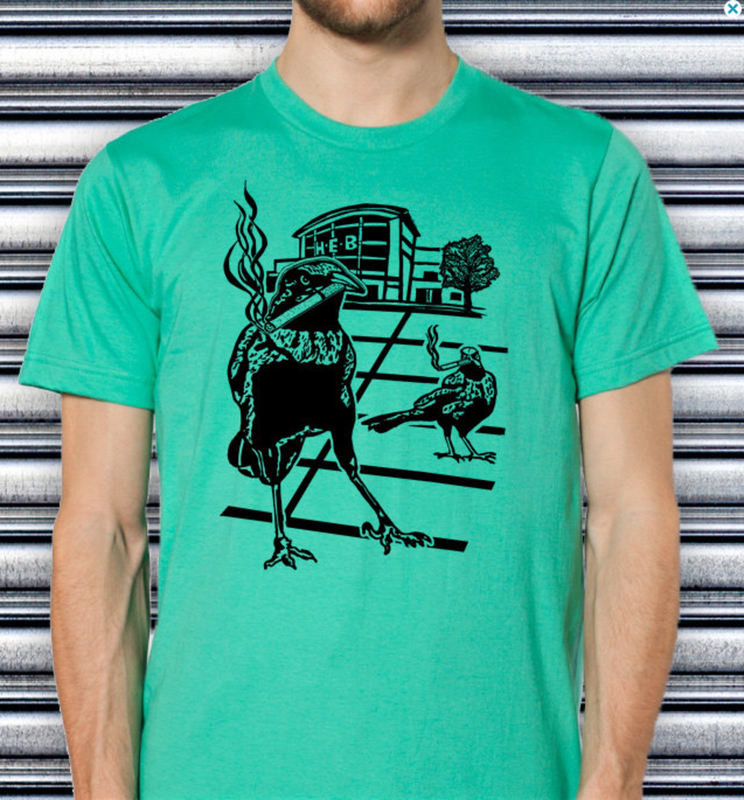 So naturally, we're obssessed with this t-shirt from Galloping Boy Design, screenprinted with two Houston icons: the grackle in one of its natural environments, an H-E-B parking lot. It's such an iconic pairing, in fact, we were surprised to learn the designer behind Galloping Boy Design, Louise Bova, isn't from Houston—or even from Texas. 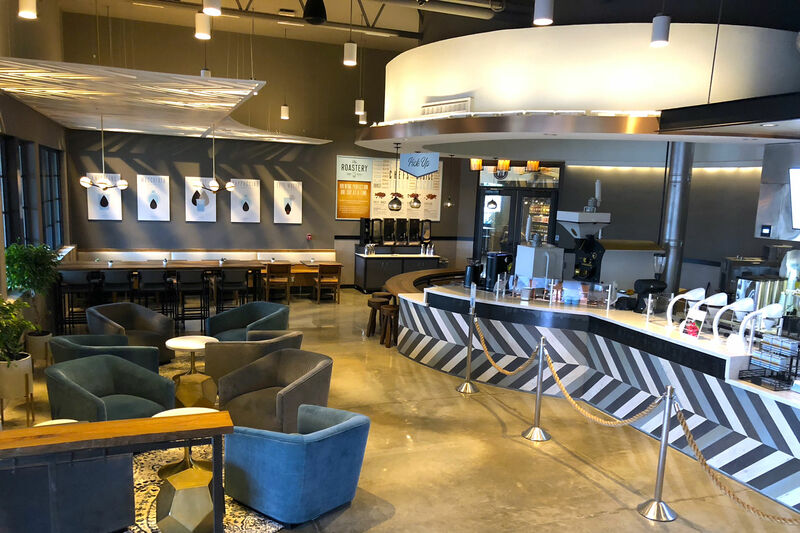 Though she's currently based in Austin, Bova originally hails from Brooklyn, NY and has spent the last decade moving between Orlando, FL and Washington, DC. "I came to Austin because I didn't like the conservativeness of DC and thought Austin would be a combo of Brooklyn and Orlando—and it kind of is," says Bova, who works from home as a graphic designer and has done work in the past for Disney, Nickolodeon, and Scholastic Book Fairs. Her Etsy store also sells t-shirts imprinted with cats riding jetpacks alongside Austin's famous moonlight towers and bumblebees set against the Coney Island Wonder Wheel. 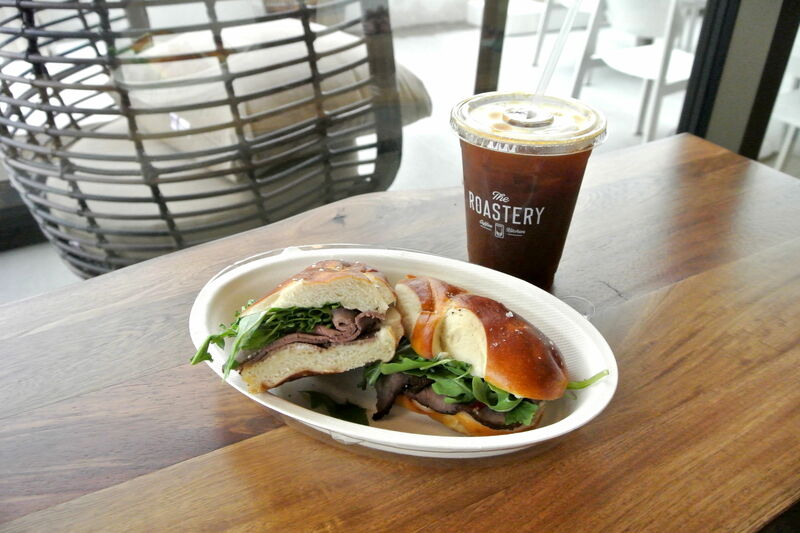 "I never lived anywhere but the East Coast so I thought it would be an exciting adventure to move out west," Bova says. "I do like it so far—for the most part!" Topo Chico is just as iconic in Houston as the grackle, though for different reasons. Bova first met our Texas grackles when she moved to Austin in 2013 and into an apartment with a balcony out back. "I let my cat out there sometimes but I soon noticed there were these loud black birds with really mean faces dominating the tree next to the balcony," Bova recalls. "They would swoop and screech and I was actually scared they would hurt my cat! 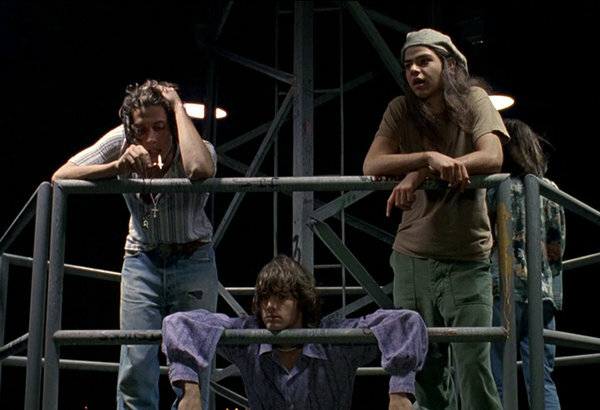 They just kind of fascinated me." But her balcony didn't host the largest congregation of grackles she would find in Austin; that was reserved for her local grocery store, where she found "humongous, loud masses at H-E-B." "So I thought it would be funny to make the shirt," Bova says, unaware that she'd tapped into the Texan collective unconscious with her design. 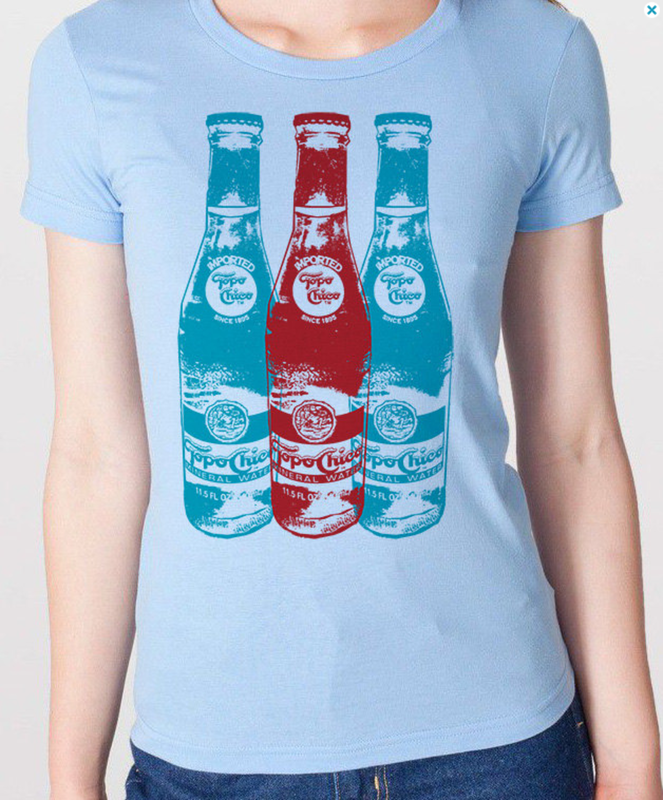 Ditto the other t-shirt design we're currently obsessed with, which features a quasi-Warholian line-up of colorful Topo Chico bottles, which is more or less the official carbonated beverage of Texas that isn't Dr Pepper. "I made the Topo Chico shirt because my boyfriend is obsessed with Topo Chico," she says. "It's the only thing he drinks so I made the shirt as a present to him. But people really like it and keep buying it so I keep making it." Bova realizes now that the grackle has taken on more significance for her Etsy shop than just mere t-shirts can contain, with plans to feature our loveably grungy black menace on more merchandise in the near future—though Houstonians may need to wait for their own version. "I just made a giant grackle/Austin poster that I am going to post to Etsy soon," she says. "It was my first attempt at a poster but I think it looks good!"